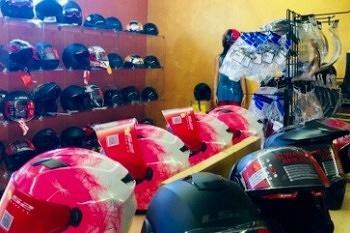 Cathiez Leather has been in business for more than 30 years. 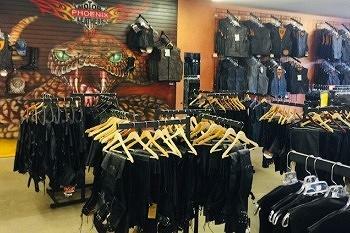 Beginning in Pensacola, Florida, Cathiez Leather then moved to Las Vegas in 1997, and onto Bullhead City in 2007. 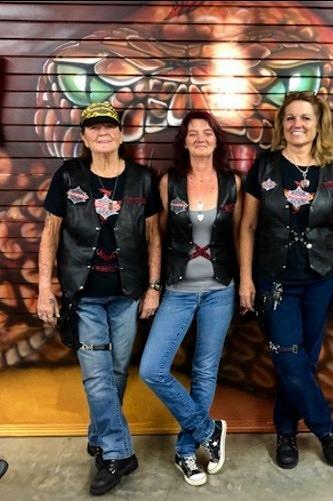 After 10 years of business in Bullhead City, Cathiez Leather has moved, and has a new name- Phoenix Motor Leathers Fort Mohave. 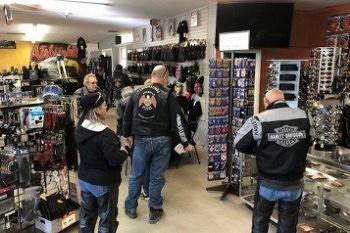 We are now located just 5 miles South of our previous location on Highway 95. 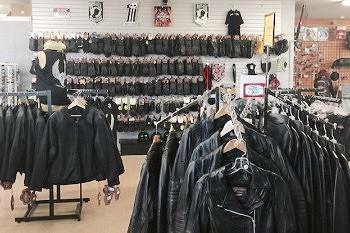 Phoenix Motor Leathers has year-round motorcycle riding gear, including helmets, men's & women's jackets and vests, a full-line of saddle and tool bags, gloves, boots, accessories and patches. 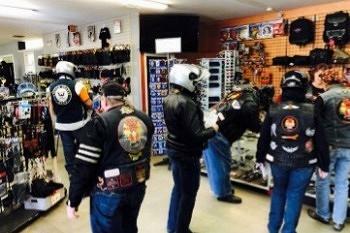 Speaking of patches, please see "Stitches" for all of your patch and leather work needs. 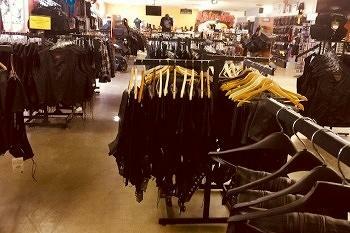 More pictures of our store are shown below!